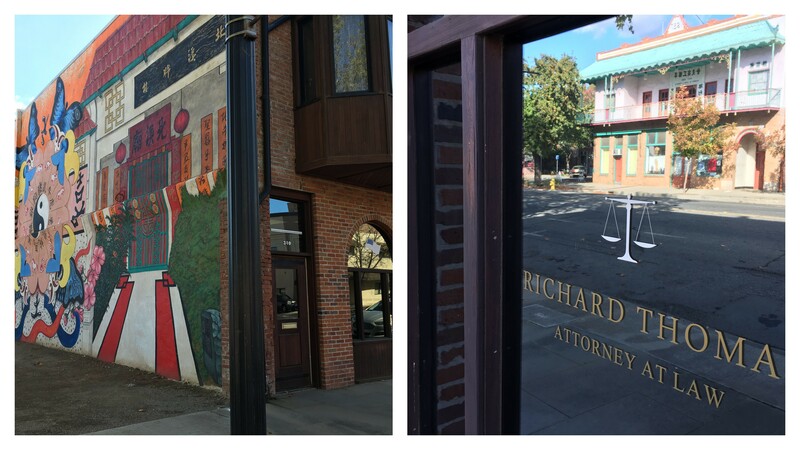 The Law Office of Richard Thomas handles cases in both Yuba and Sutter Counties (as well as surrounding counties). Our primary focus is criminal defense, family law, guardianships, conservatorships, juvenile law, adoption and general civil litigation. You will receive from us the high quality representation usually provided by large law firms with the efficiency and accountability that a smaller firm can provide. Richard Thomas has successfully tried numerous criminal defense and family law trials before both judges and juries. Our commitment and success is the result of years of practicing in the local area. This includes cities such as Yuba City, Marysville, Colusa, Live Oak, Gridley, Chico, Paradise, Oroville, Wheatland, Browns Valley and Oregon House.